In July 2007, the acclaimed writer Bessie Head would have turned 70 years old. Her friends, colleagues and literary critics will honour her with a series of conferences, new books and theses, re-namings, tree-plantings, writing prizes, and new music inspired by one of her novels, "Maru". 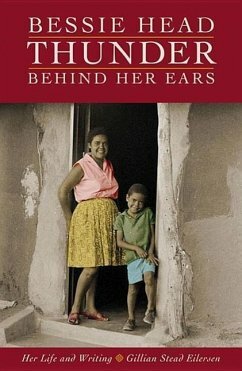 This book covers Bessie Head's life in Botswana.